192 Hauser Road, Lewisville, NC.| MLS# 913840 | North Carolina Farm and Vineyard Specialist Patria Properties Inc. 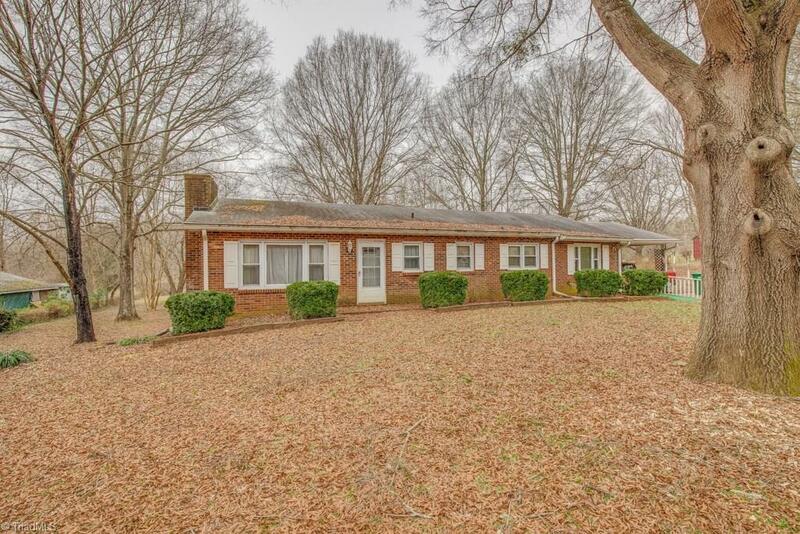 This traditional all brick, one owner ranch home is ready for your creativity and renovation! Open kitchen/family room. Located on over an acre, this Lewisville home is located under a canopy of mature oaks shielding a spacious back yard from hot summer days. Imagine the possibilities for the additional lot! Hardwoods in some rooms. Open kitchen/family room. Sold as is.